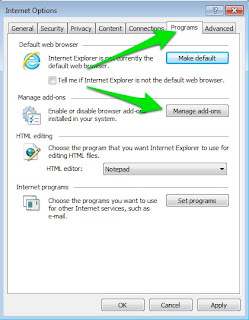 Having trouble using Print Friendly & PDF in Internet Explorer? This guide will solve your problems. This usually solves problems with IE. 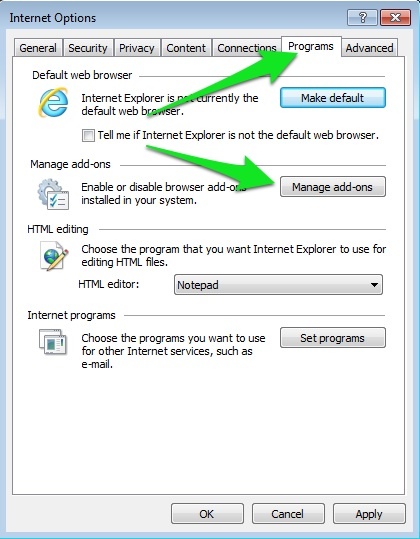 Download the latest version of Internet Explorer. After download is complete click "Run" to install. Check to see if Print Friendly & PDF is now working. If not, continue to disable add-ons. 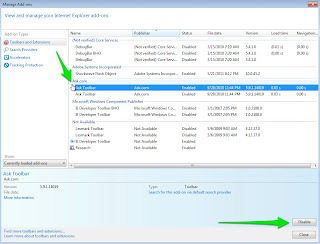 Internet Explorer might have Add-Ons you didn't install, or even want. Many Add-Ons slow down or even break your browser experience. Commonly called "Junkware", companies install Add-ons for malicious, marketing, and occasionally helpful reasons. 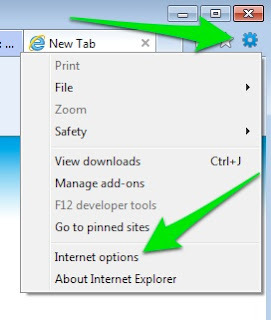 Step 1: Left-click Internet Explorer Settings Menu, then Internet Options. Step 2: Left-Click the tab Programs, then Manage add-ons. Step 3: Left-Click the tab Programs, then Manage add-ons. Left-click to select an add-on, then the button Disable. 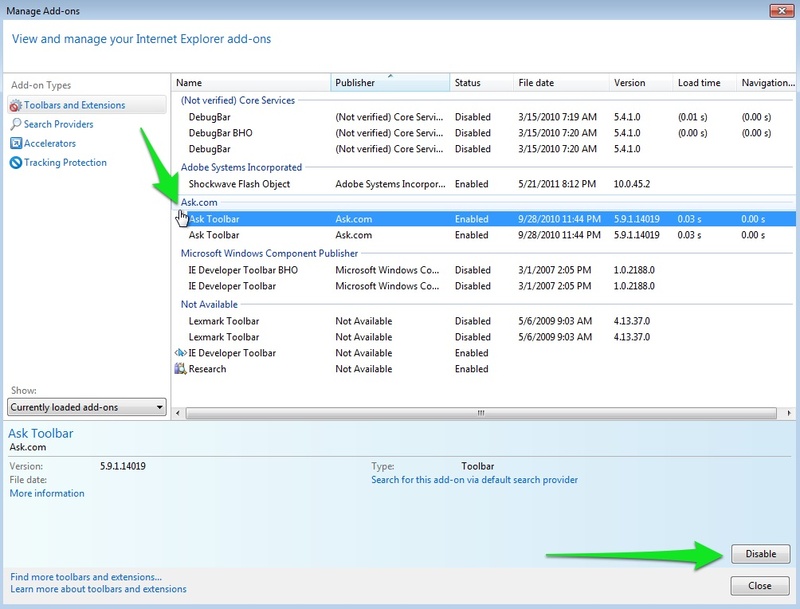 Remove any/all add-ons you are not actively using (Disable adware/spyware add-ons. They are not required for safe browsing and are most often the add-ons breaking the browsing experience). just dropped by to say "thank you" for a great product! It's simply unbelievable that such a great thing is just out there, available and free. Chapeau! Thank you so much. We highly appreciate your feedback.